CEE Australia Centre for Environment Education (CEE) Australia Inc.
Centre for Environment Education (CEE) Australia Incorporated is a not for profit association established in Sydney in July 2001. 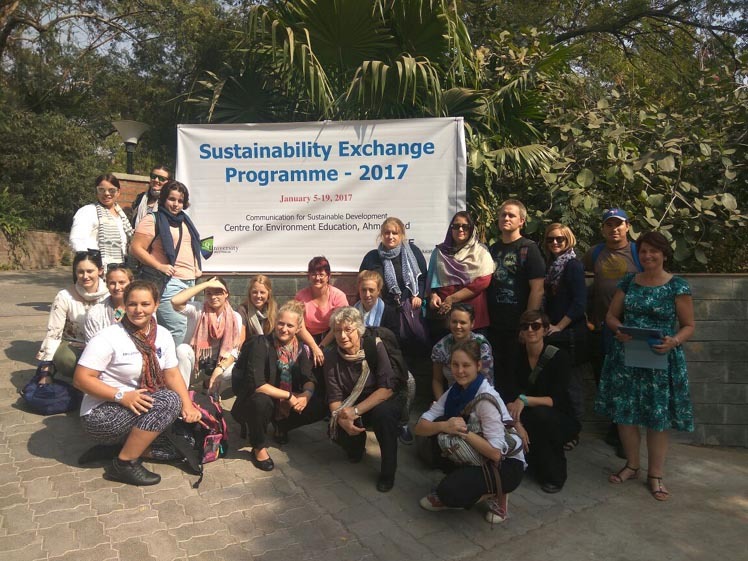 CEEA is dedicated to the development and implementation of innovative environmental education, communication and action programs in Australia and the Asia Pacific region. Centre for Environment Education [CEE] , India is a national institution engaged in the development of programs and materials in the area of environmental and sustainability education.CEE is one of the largest NGOs in the field of environmental and sustainability education. CEE works internationally with a wide range of partners. CEE Australia welcomes public involvement in and support of its programs and activities. As a member of CEE Australia, you will be part of an international network of educators and conservationists. CEE's Global Citizenship for Sustainability (GCS) is an interactive school education program which offers an exciting and challenging opportunity for students to work on sustainability issues and build leadership and problem solving skills. It connects schools on a global level to work on common sustainability issues through a specially developed and successfully tested methodology. The GCS process seeks to prioritize values education, the building of partnerships, as well as innovative ways of pooling resources and involving students in problem solving.